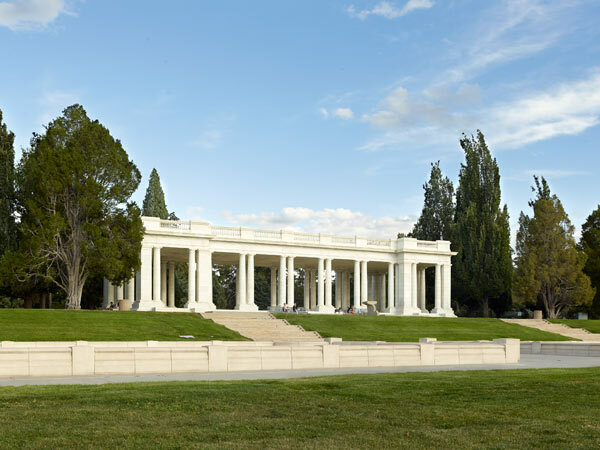 The land that is now the 80-acre Cheesman Park—and the grounds of the Denver Botanic Gardens, and Congress Park further east—was Prospect Hill Cemetery until 1898 when it was converted and named Congress Park. 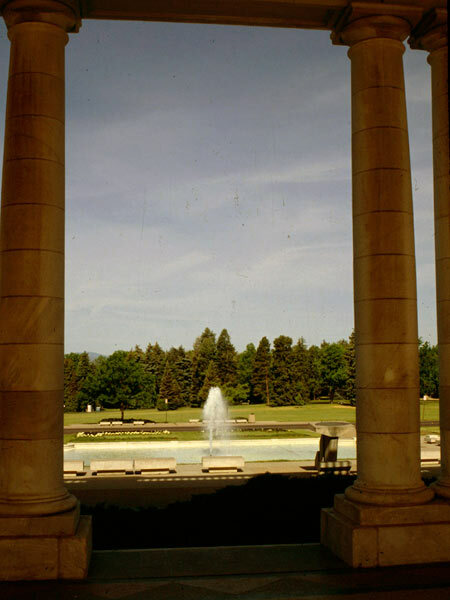 Landscape architect Reinhard Schuetze designed the park to include graceful loops of carriageways, an open lawn surrounded by a forest, and a Neoclassical pavilion—all by which to capitalize on views of the Rocky Mountains to the west. Upon Schuetze's death in 1909, S.R. DeBoer completed the park, adhering to Schuetze’s plan. In 1910 the park was named for Walter Cheesman, who was instrumental in establishing the city's railway and water systems. Oak, maple, hackberry, Kentucky coffeetree, fir, pine, and spruce buffer the park from the dense residential neighborhood that surrounds it. A centralized lawn on undulating topography is encircled by a drive that connects to several neighborhood streets. One of these, Franklin Street providing access to the northwestern edge of the park, was planted with a double allée of lindens. 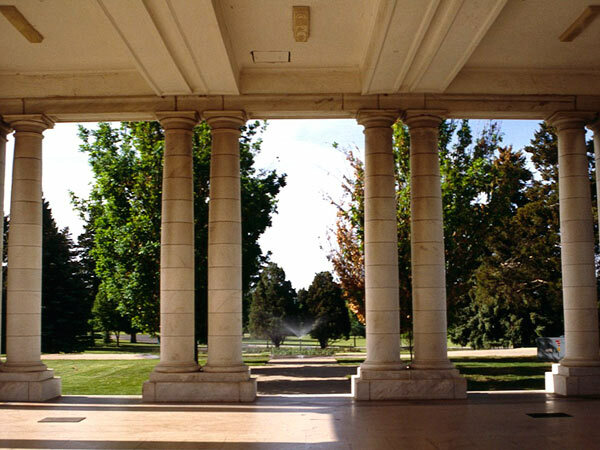 In 1910 George Kessler developed the grounds of Cheesman Pavilion, which was designed by architects Marean & Norton and occupies a prominent, elevated knoll on the east part of the park. 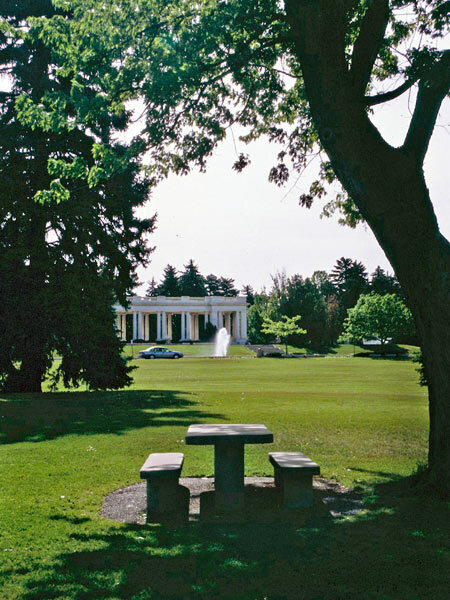 To the west of the pavilion, three pools, two grand stairways, and a terraced lawn are juxtaposed with the informality of the open lawn beyond. 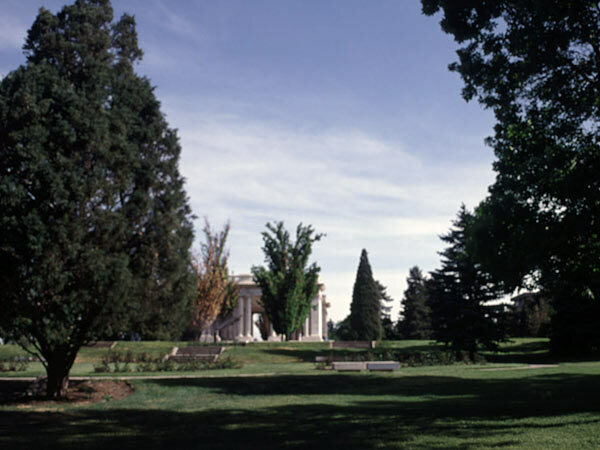 On the other three sides of the pavilion, Italianate gardens are accessed by an interconnected network of walks and complemented by informal groves of trees. 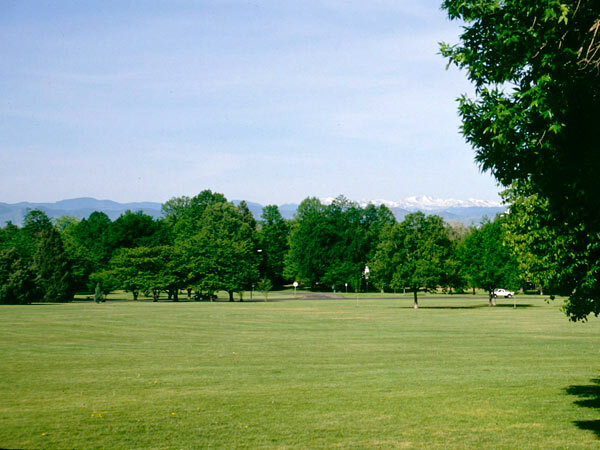 The park was listed in the National Register of Historic Places in 1986 as part of the Denver Park and Parkway System.